When Homo sapiens came into existence, the food they had, only came from plants. Gradually, people started eating animals. And today, we eat almost everything that is not harmful to us. That includes even the teeny- tiny micro-organisms, that are not even visible to us unless and until we have a good 40X microscope. When we think of these microbes, the first picture that comes to our mind is that of diseases; as they are the prime disease-causing agents in the environment. And if you’re told that having a microbe-rich food is quite beneficial for our digestive system and immunity, you’ll probably think of me as a crazy person. But, this is now scientifically proven. Everybody is not bad, even at the microscopic level. There are some good micro-organisms which, when consumed by us in adequate quantity, are very good for our health. 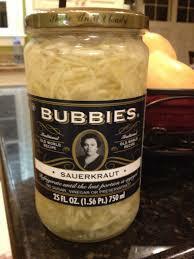 And this is where I introduce a commonly-heard-yet-rarely-understood term- “PROBIOTICS“. Probiotics are foods which have live micro-organisms, mostly bacteria and yeasts, which are very good for our health, specially for lactose-intolerant people and those who are on antibiotic dosage. 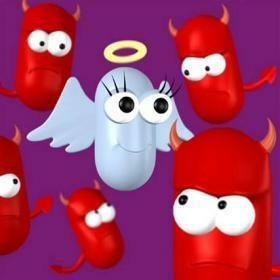 Our gut harbors millions of good micro-organisms and probiotics replenish them, when their balance gets disturbed. 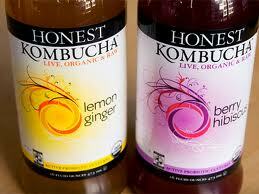 They also boost our immunity as our body teams up with these good microbes. 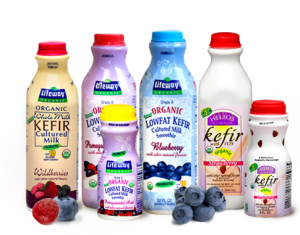 Fermented foods are a rich source of probiotics, as they are made by the growth of healthy micro-organisms in optimum conditions, like warm and moist environment. Fermented foods should be included in our diet as they are the most natural and healthiest way for consumption of probiotics. 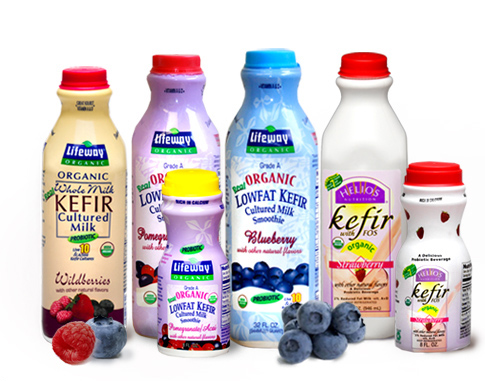 Fermented milk and its products are loaded with lactic acid bacteria, which are also found in yogurt. Live-cultured yogurt is one of the best known probiotic foods available. And because it comes from milk, we get a dose of animal protein ( about 9 grams per 6- ounce serving), and several other nutrients found in dairy foods, like calcium, vitamin B2 , vitamin B12 , potassium and magnesium. 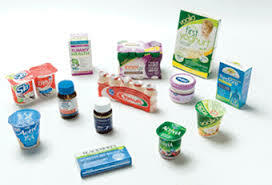 Other famous fermented milk product brands in India are Yakult and Dannon. 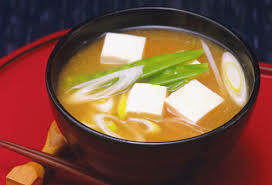 Popular in Japanese restaurants, miso is a tofu and vegetable broth soup, that is made by adding a tablespoon of miso to some hot water, which is low in calories and high on probiotics. It is a healthy and delicious break from the normal canned soup. 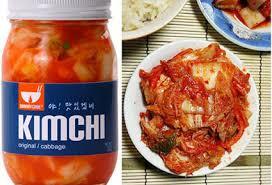 It is a probiotic dish made from fermented cabbage or other vegetables. It is extremely rich in healthy live cultures and also reduces allergy symptoms. It is also rich in vitamins B, A, E, C. It is generally eaten as a side dish or with a hot dog. It is a fermented dairy product and similar to yogurt. It is a combination of goat’s milk and fermented kefir grains. It is also rich in anti-oxidants. 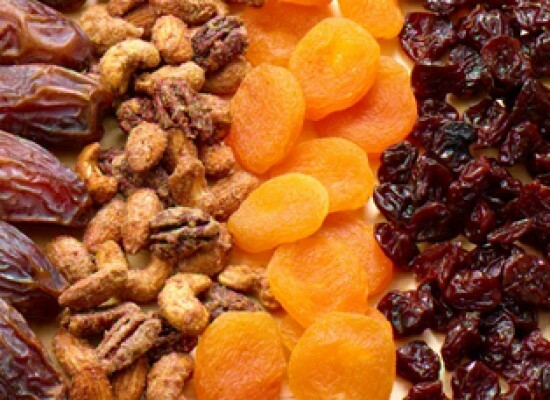 It is taken as a flavored or plain over healthy granola fruit, or as a smoothie-like drink. It a type of fermented dark tea, that has lots of healthy gut bacteria. 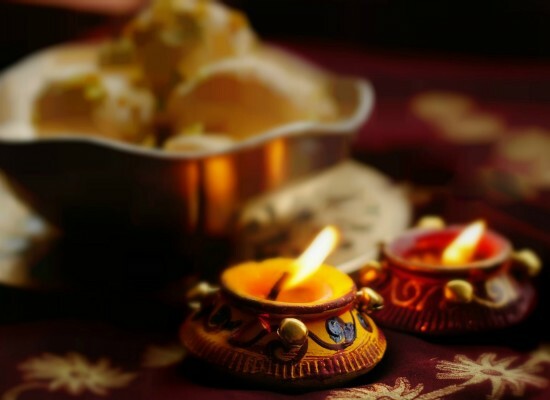 It increases your energy, enhances your well-being and also helps to lose weight. It can be tried hot or iced . 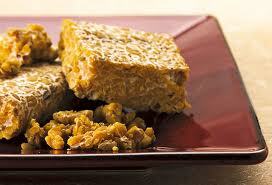 Tempeh is a fermented, probiotic rich food made from soy beans, and is a great substitute for meat or tofu. 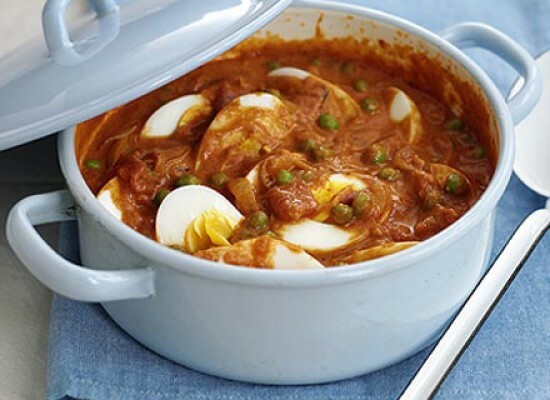 It is a great source of vitamin B12. It can be sautéed, baked, or eaten crumbled on salads. It is an Asian form of pickled sauerkraut, and is an extremely spicy and sour fermented cabbage, typically served as side dishes in Korea. 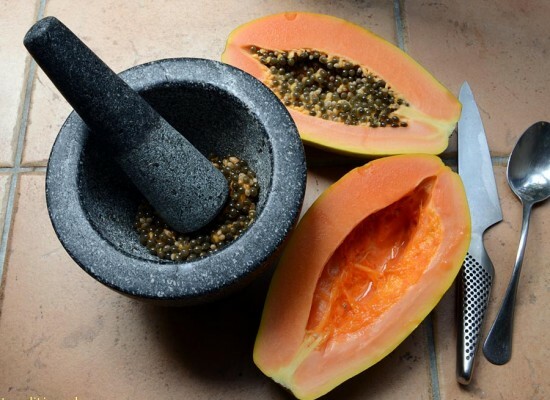 It is a great source of beta-carotene, calcium, iron, and vitamins A, C, B1 and B2, besides beneficial bacteria. Dosa is a very famous South Indian dish which requires a perfect combination of rice and black lentils, in the form of a fermented batter. They have a crispy, savory crepe like texture and the sour kick comes from the lactic acid bacteria formed during the fermentation process. They are very easy on your tummy, even when you are feeling under the weather. 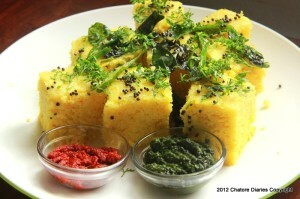 Dhokla is an essential part of the cuisine of Gujarat, India. 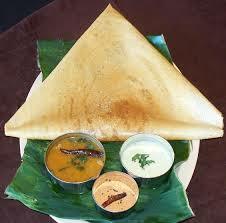 It is made by mixing lentil flour with buttermilk or yogurt followed by their fermentation overnight. These are then steamed and served chilled. 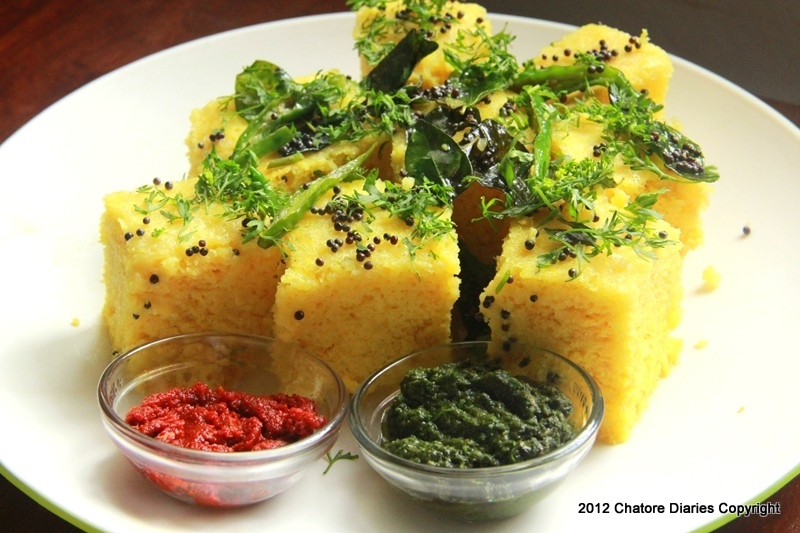 Dhoklas are very famous and healthy snack in India, specially Gujarat. 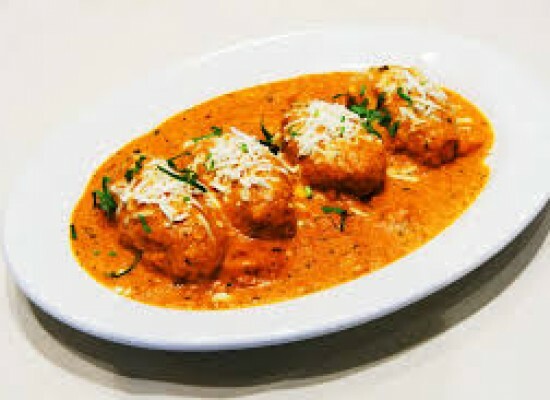 Idli is a South Indian dish and a popular Indian snack, made by steaming the fermented batter of rice and black lentils. 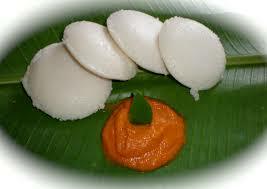 They are served with sambhar or as a part of salad, called idli salad. If you don’t have access to these foods, then the best natural and easily available probiotic is homemade curd or buttermilk, which is a boon for our digestive system. It should be consumed at least once a day. Remember, we have a large biome of microbes in the gut flora and its very important to maintain a respectful relationship with them. Being Vegetarian is a Delight!! !